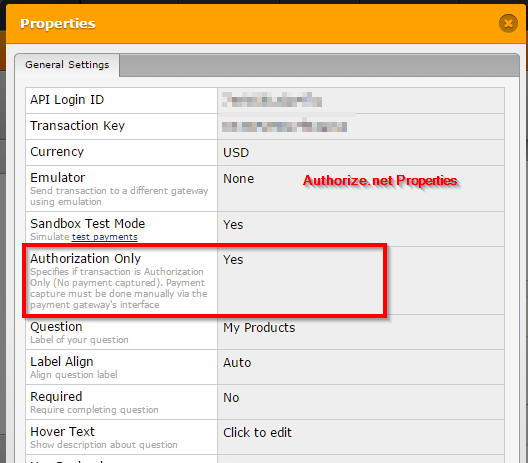 How can I accept credit card information using the form? 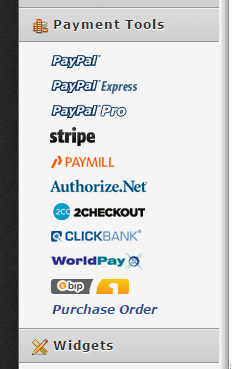 I do not want to accept payment or money. 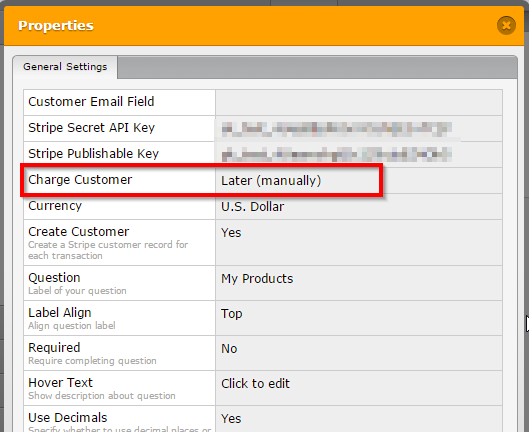 Unfortunately, it is not allowed to collect credit card information though JotForm using plain text fields. You'll need to integrate any of the payment tools available that complies with PCI Security Standards in order to accept or process payments. 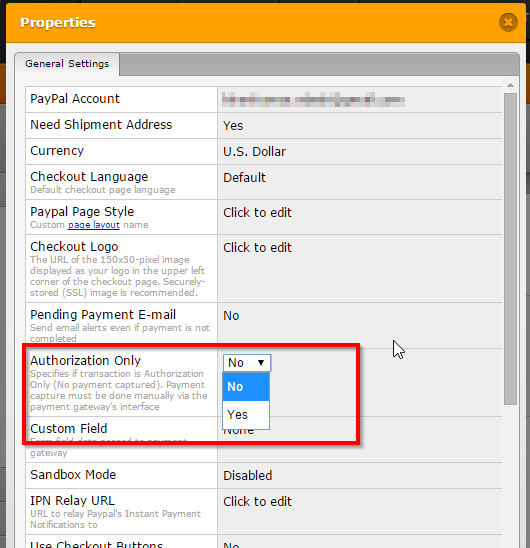 You may use some of these payment fields to authorize the payment so that you may charge them later from the concerned payment tool dashboard. Please be noted that the credit card information is still encrypted with the payment processor and only the last 4 digits are displayed. Thank you for letting us know about the other form. We'll also be sending a note to the other user on the form to remove the guilty fields from the form.